Emma Farrell has always felt a calling to help others. 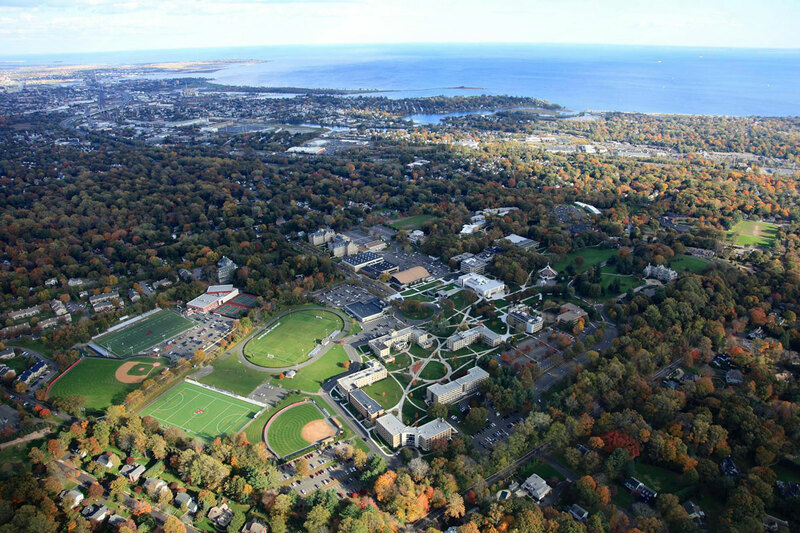 The Huntington High School senior is a caring, generous and considerate young woman so when she searched for a college she weighed many different aspects of each school before choosing Fairfield University to pursue her interests and future goals. Huntington High School senior Emma Farrell. 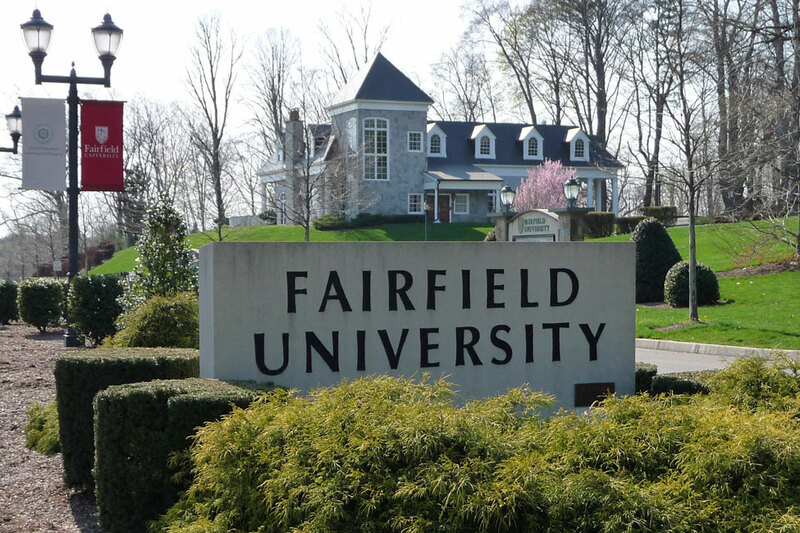 The senior considered Sacred Heart University, the University of Rhode Island and the University of Vermont before finalizing her decision to study at Fairfield. The teenager has been on the Blue Devil varsity swimming and crew teams and participated in the high school’s after school club program. Ms. Farrell is well liked by her teachers and classmates and she has been giving her future an awful lot of thought. 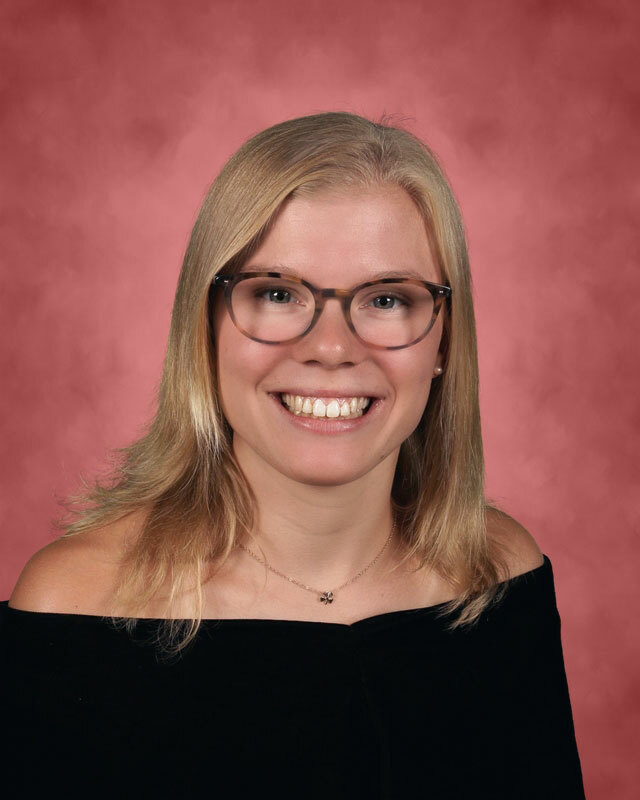 With graduation looming in less than three months, Ms. Farrell has been able to look back with satisfaction on her run through Huntington UFSD. 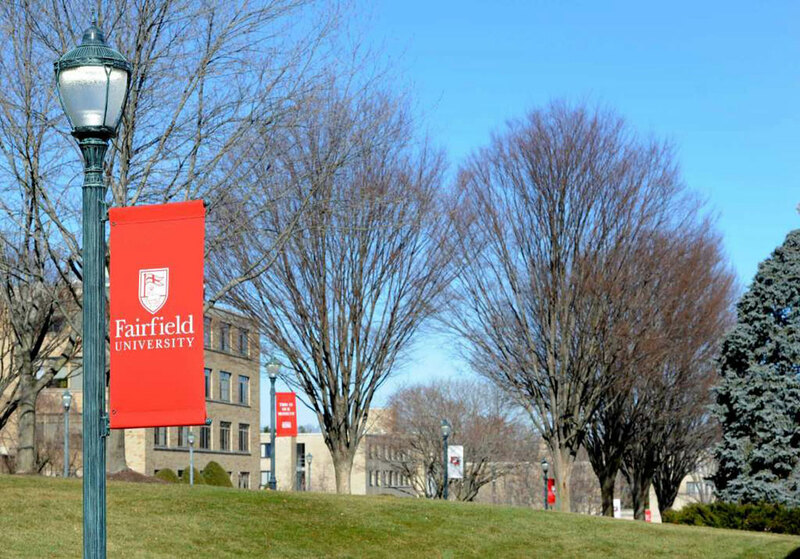 Huntington senior Emma Farrell plans to study at Fairfield University.